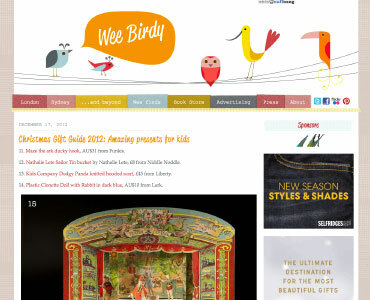 Wee Birdy, selected as one of the top 50 design blogs in the world by Times Online as well as one of the top 100 blogs in the world by The Sunday Times, recommends TEATRITOS. COM in its coverpost "2012. Amazing presents for kids". 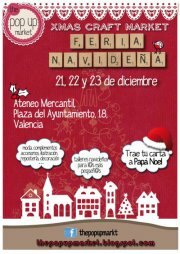 Christmas market of designers and crafters. 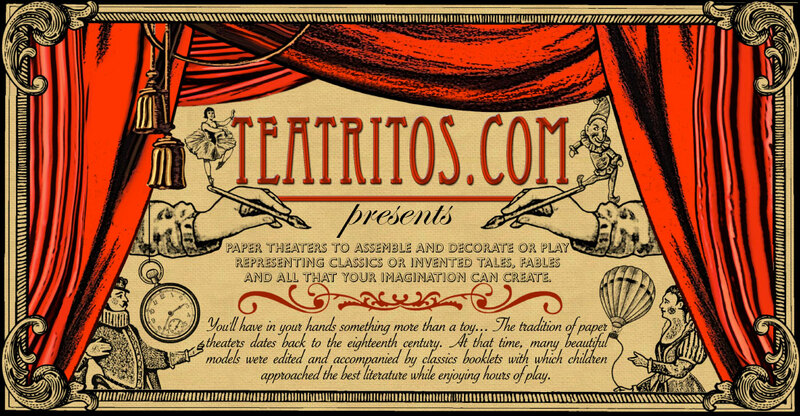 Don't buy your Christmas gifts at big stores: do it at TEATRITOS.COM !